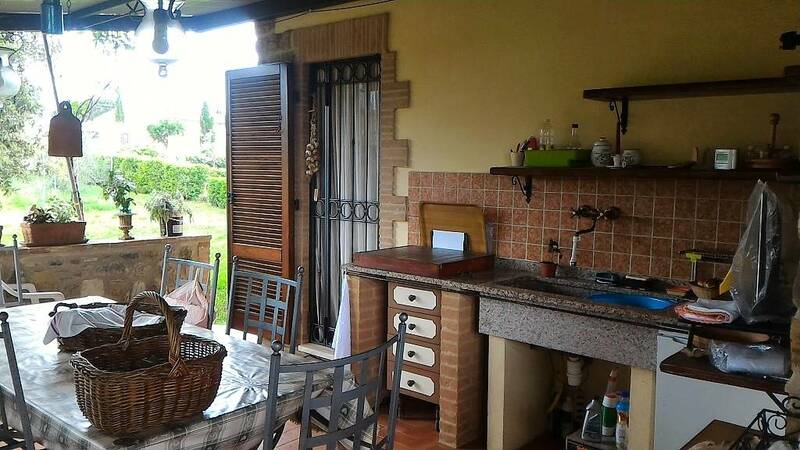 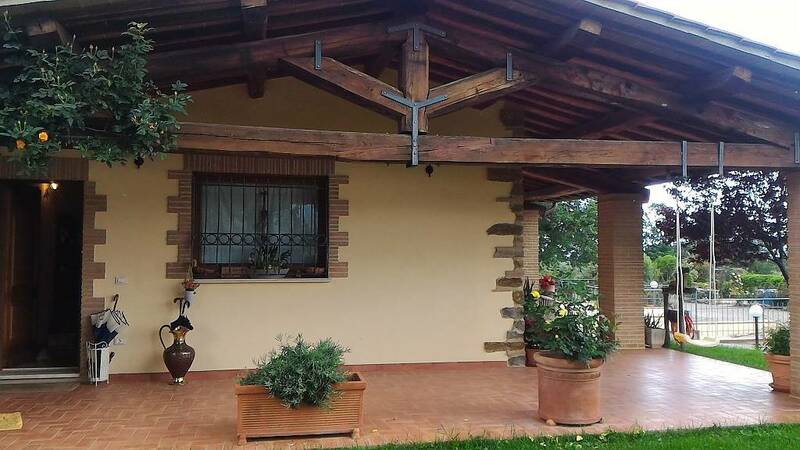 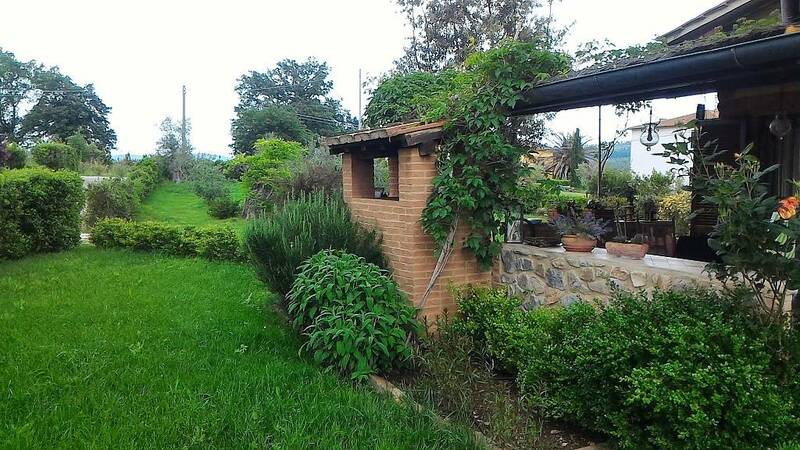 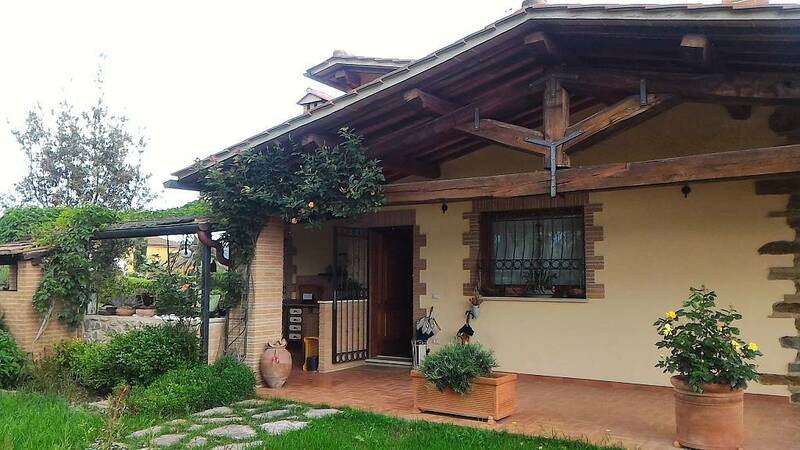 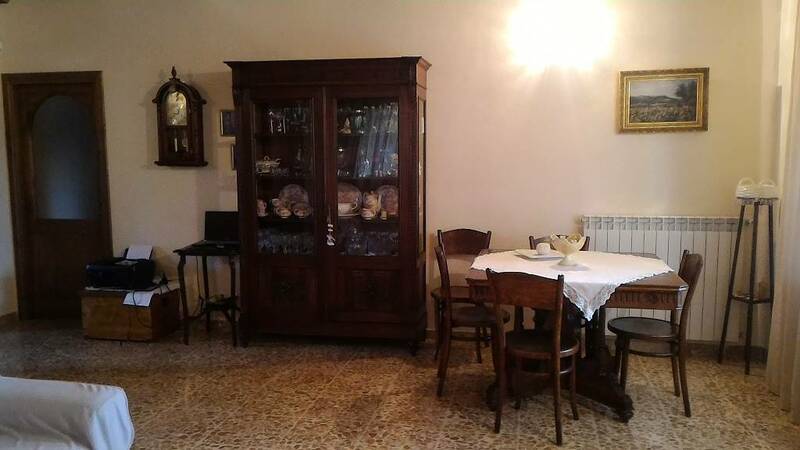 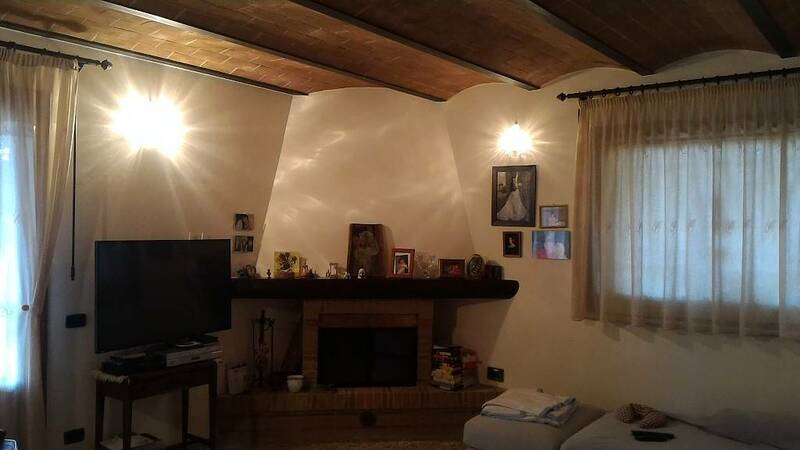 A3-RR1657 A quarter of an hour from the sea of Castiglione della Pescaia, semi-detached house with independent entrance and free on 3 sides, surrounded by park and very well finished. 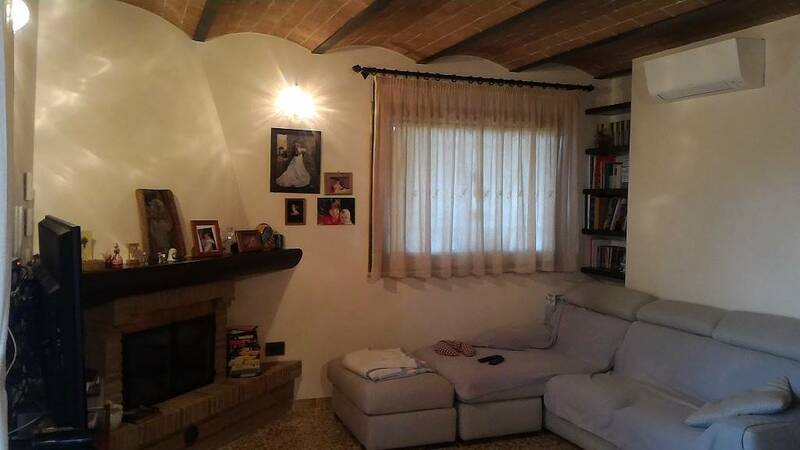 Through a portico of about 40 square meters, connected to a paved courtyard with kitchenette and barbecue, you access the house of about 110 square meters consisting of entrance hall, large living room with fireplace, kitchen, hallway, master bathroom, double bedroom and bedroom with exclusive bathroom and balcony. 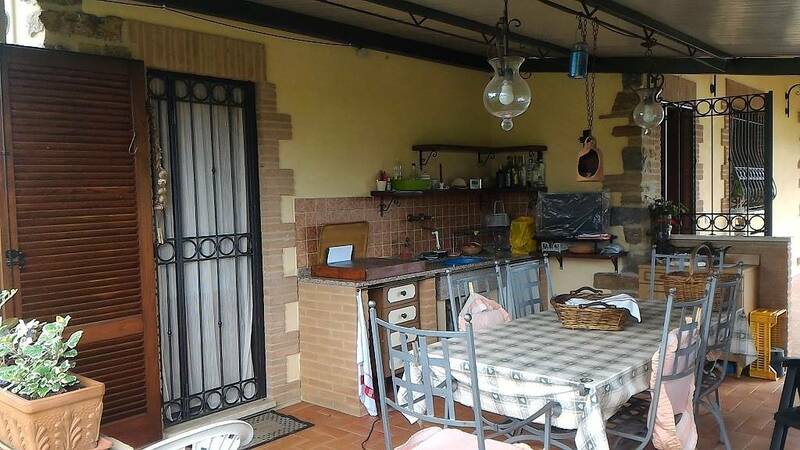 From the hallway you can also access the basement, consisting of a single large garage used to over 50 square meters that can be reached externally from the driveway. 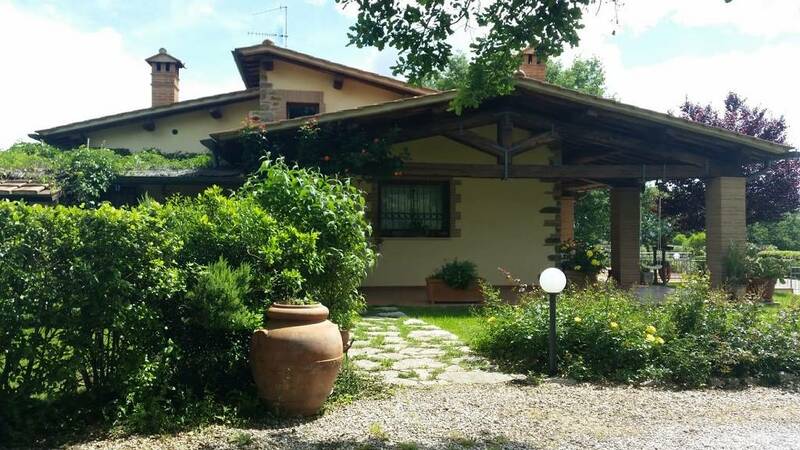 All surrounded by about 3500 square meters of park with irrigation well and agricultural land with olive trees and fruit trees for another 2500 square meters. 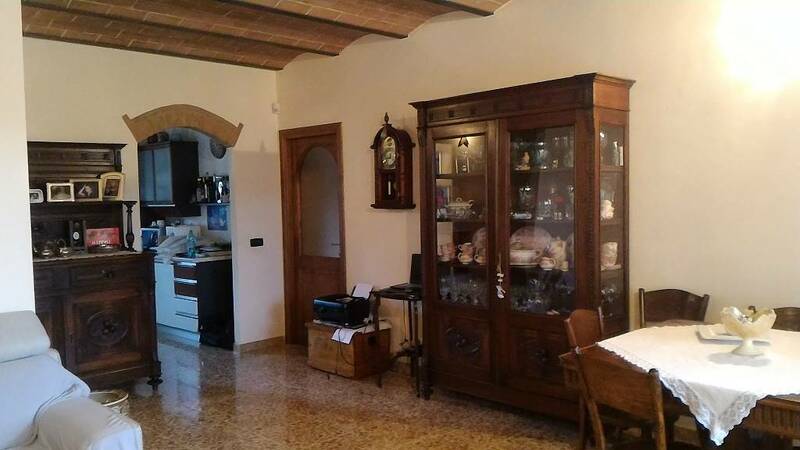 The excellent access route, the fine finishes and exclusive appliances make this property unique in its kind.